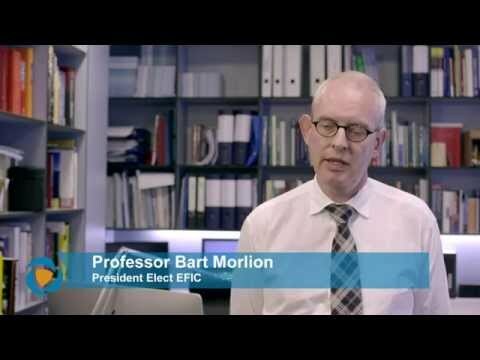 Bart Morlion, Academic Pain clinician at the University Leuven /Belgium, President Elect of the European Pain Federation (EFIC) about the European platform "The Societal Impact of Pain". Pictures of SIP Topical Seminar 2015 in Vienna / Austria are online. View SIP 2015 Impressions.